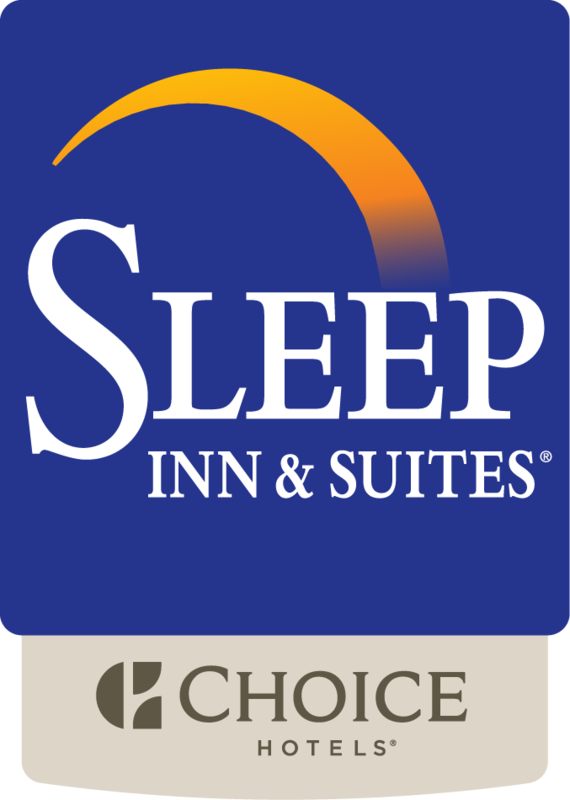 Welcome to Sleep Inn & Suites of New Braunfels! Enjoy awesome places such as the San Marcos Tanger and Premium Outlets for your shopping fun as well as more than 200 other shops that offer antiques, collectibles and much more. For outdoor activities, take advantage of the Comal River and the Guadalupe River for rafting, tubing and water fun. You will find a ton of history in this areas that is rich in German heritage. Natural Bridge Caverns and Natural Bridge Wildlife Ranch are just a short drive away as well as the Children's Museum and Canyon Lake. San Antonio and Austin are also a short drive. We offer the amenities you are looking for in order to make your stay comfortable and a pleasure. Take advantage of the free wireless high speed internet and the hot tub and pool that are on site. Work out in the fitness center and take care of your laundry with the laundry facilities that are available. Free local phone calls are also available. You'll be able to take care of your business responsibilities with faxing and copying or plan to use the meeting room to take care of your business at hand. Business, leisure, government, and group travelers love the spacious rooms at this 100% non-smoking New Braunfels, Texas hotel. Every room features free WiFi, microwave, refrigerator, coffee, and tea. If staying in your room is not your thing, catch some sun at our outdoor pool and hot tub or refresh with a quick workout in the fitness room. Save time and money by taking advantage of the hotel's complimentary breakfast featuring a menu of hot items like sausage, scrambled eggs, and waffles. Watching what you eat? No worries. We have you covered with health-conscious items like yogurt, fruit, and oatmeal. Even our fresh waffles can be enjoyed with sugar-free syrup. Access to copy and fax services and a meeting room, accommodating up to 23 guests, are available. All guest rooms come equipped with refrigerators, microwaves, coffee makers, hair dryers, irons and ironing boards. All double queen rooms include 32-inch flat-screen televisions, while all king mini-suites include 42-inch LED televisions. The Sleep Inn & Suites hotel is perfect for your vacation or business trip to New Braunfels, TX. Dream Better Here at the Sleep Inn & Suites in New Braunfels, TX!